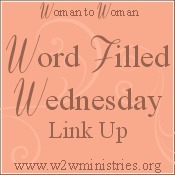 Thanks for linking up at Woman to Woman! Please join us next Wednesday too! Great post! 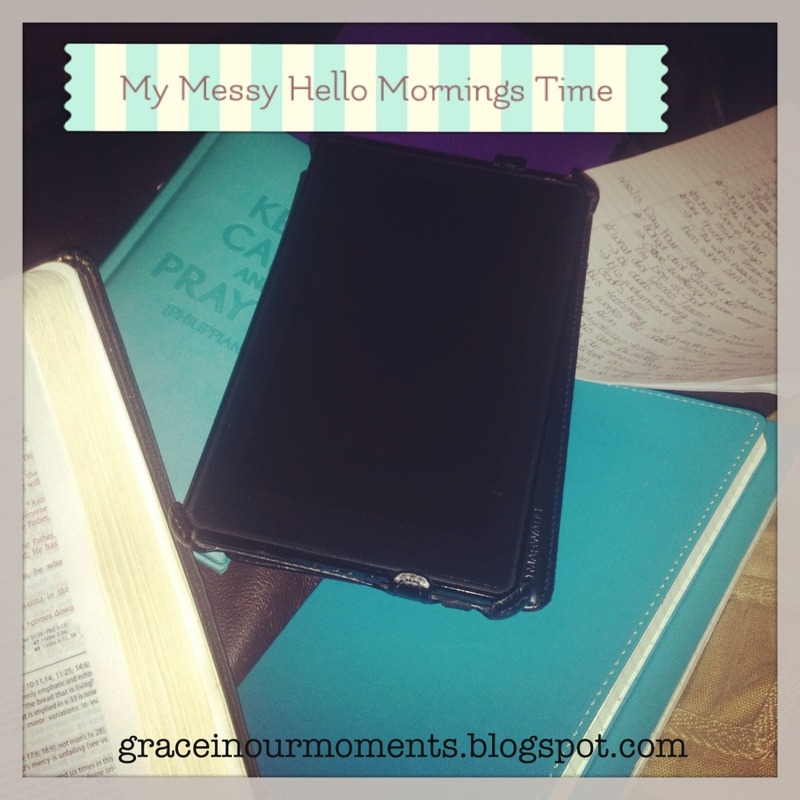 It's encouraging to know how other people spend time with God. I feel like my times are snatched--so much shorter and faster than I'd like, with the urgency that any moment I'm going to be interrupted by little voices. Yes, our faith is often just that messy, as you said.